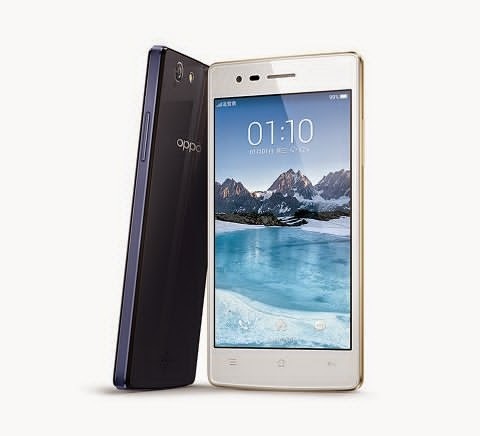 Oppo has just revealed a budget friendly android smartphone that features LTE connectivity, metal chassis and a dual-glass design, meet the Oppo A31! The device packs 4.5 inch display, powered by a quadcore Snapdragon 410 processor from Qualcomm and 1GB of RAM. It also equipped with 8 megapixel BSI rear camera and 5 megapixel on front. The photos will be then save to its 8GB onboard storage that expandable up to 128GB via micro SD card. The Oppo A31 will be available in China this month for only 999 Yuan or ₱7,200 when converted.